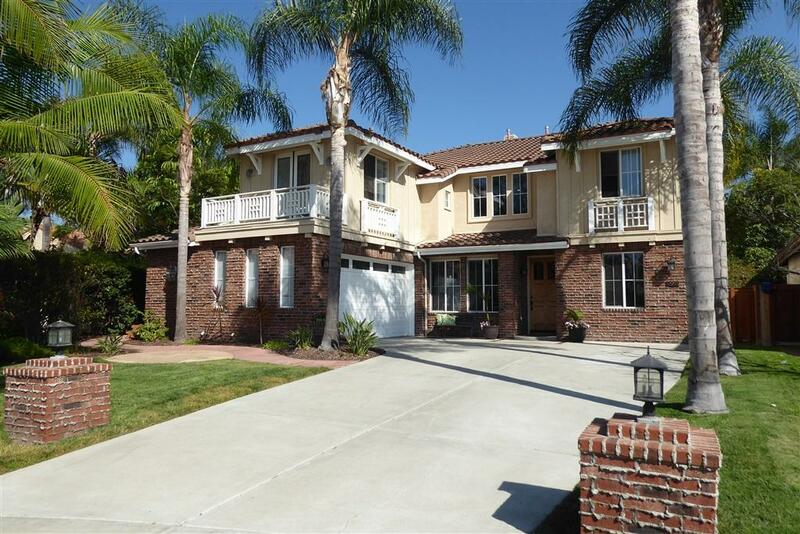 La Costa Valley executive home!Ã‚Â Fantastic location at the end of a cul-de-sac! !Ã‚Â Quiet & private. 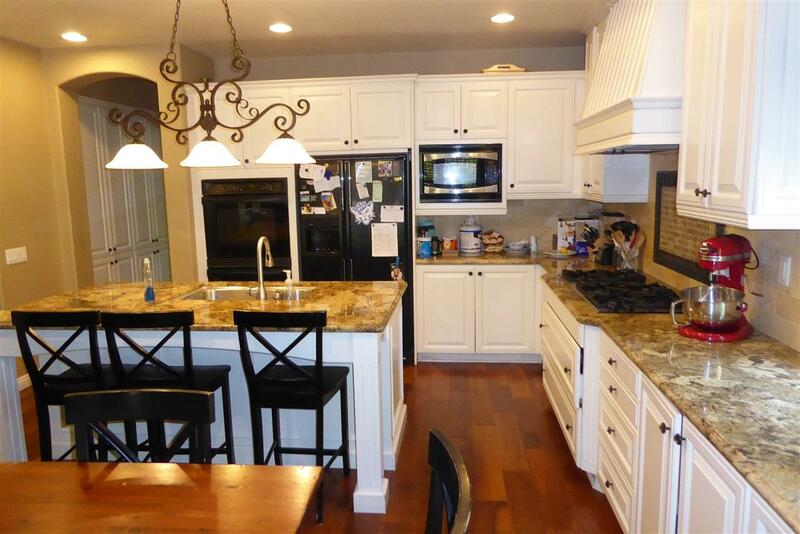 Wonderful community with great schools & beautiful amenities. Access to the Valley Club with a lovely pool, spa, tennis courts, gym. Close to great San Dieguito and Encinitas schools. Gorgeous floor plan, beautiful upgrades, lovelyÃ‚Â curved staircase! New A/C!! 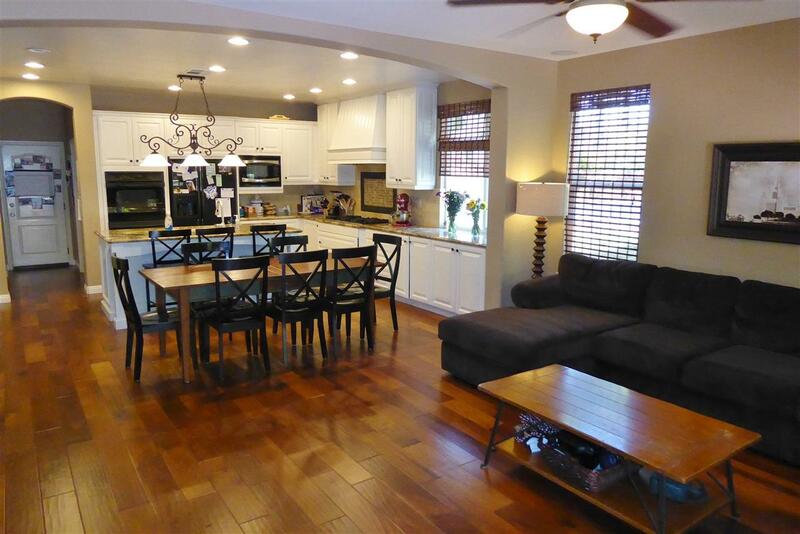 Additional full-size office downstairs with built-in cabinetsÃ‚Â & large loft (second family rm). Full bdrm & bath downs, 2 master suites. See Supplement! Full bedroom and bathroom downstairs, two master suites upstairs. Walk-in shower with dual shower heads, separate bath, huge walk-in closet. Solar panels and great low electric bills! Great 2-car garage plus large driveway. 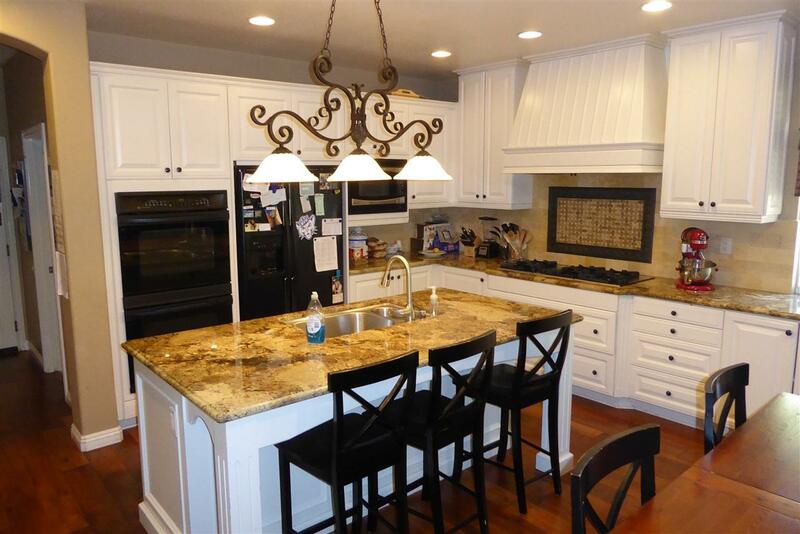 Granite counters in gourmet kitchen, 6-burner gas stove, double ovens, nice island with bar stool eating area plus dining area. Laundry room off kitchen with sink, cupboards and storage.Ã‚Â Beautiful wood floors downstairs.Ã‚Â Ceiling fans throughout and whole house fan. Cozy gas fireplaces in living and family rooms. Surround sound in family room. View balconies off the master and front bedrooms. Tech areas upstairs. Large yards with gardening service included weekly, built-in barbecue. Pets will be considered. Refrigerator included. Available approximately October 1st. Call us today to visit this gorgeous home!